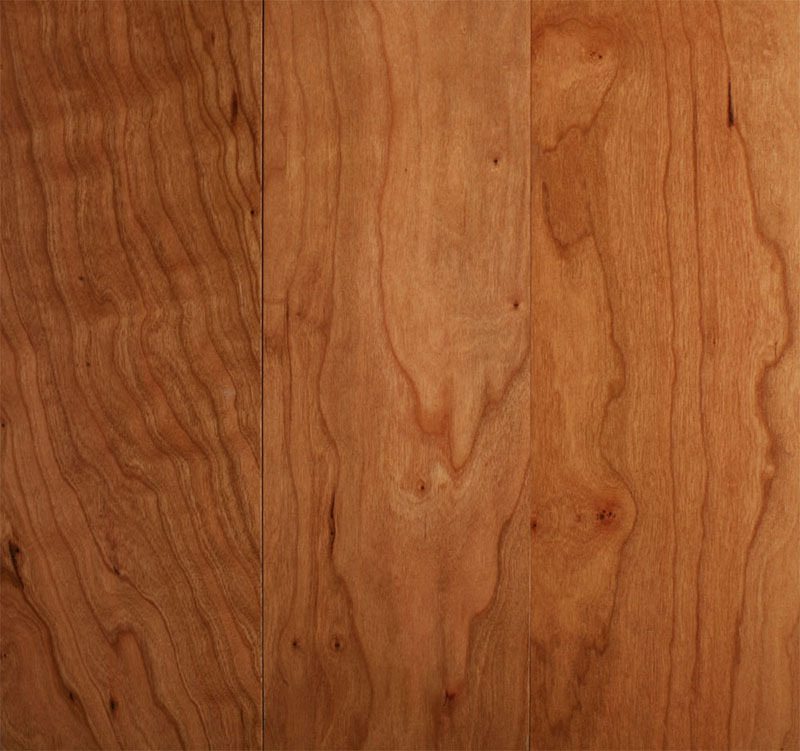 Cherry or Oak wood floors? Let’s dig into the pros and cons of each. 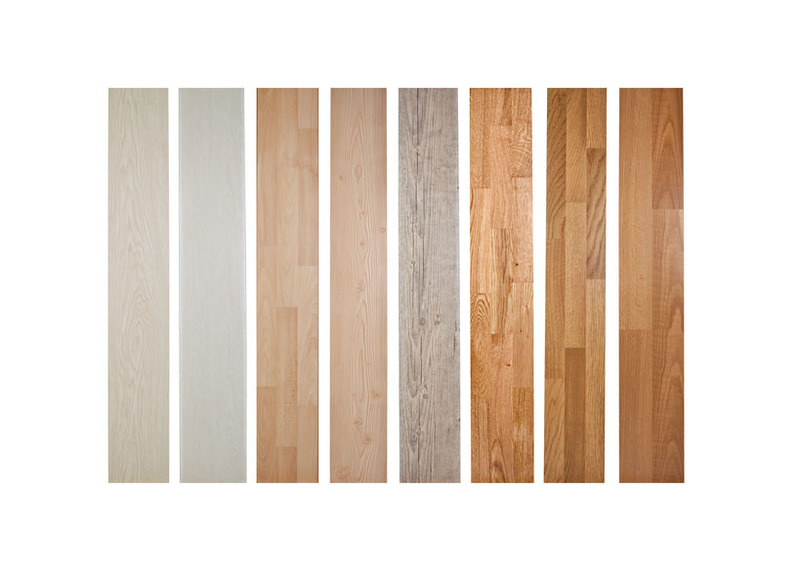 Hardwood floors add grandeur to Bay Area homes, and they generally deliver strong returns on investment as well. 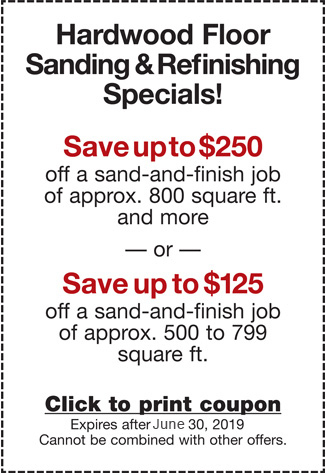 After all, beautiful floors make homes more desirable. And people will pay a premium for more desirable homes. All that said, just because you know you want to “go hardwood” doesn’t mean you don’t have more decisions ahead. If you’re weighing the pros and cons of oak vs. cherry, here’s a quick primer to help you choose. Oak is a hard wood with a predictable grain. It naturally comes in a variety of shades ranging from tan to rich brown, and it can easily be stained to match any interior. This dense wood darkens with age. It is a great shock absorber, and it resists splintering. Oak hardwood floors tend to be less expensive than cherry, due to availability issues and grain consistency. Cherry has a smooth finish and a fine, intricate grain highlighted by small black pitch pockets that add character. The wood features dark or light undertones, which appear lit up with a subtle, reddish glow. These colors can fade in sunlight; thus, cherry hardwood floors should be installed in rooms that are curtained or naturally dark. Due to their soft nature, cherry hardwood floors must be protected from heavy objects and water damage. When choosing which wood type is best for you, consider more than just the color and price. Think long term, and consider aesthetics and wear. For high-traffic areas that will endure a lot of hard usage, opt for oak. Formal rooms, such as studies or dining rooms, may be the perfect places for cherry floors. The experienced craftsmen at Elegant Floors provide quality hardwood floor installation throughout the Bay Area. Visit our showroom, or contact us (650-961-1339) to schedule a home viewing of our samples.